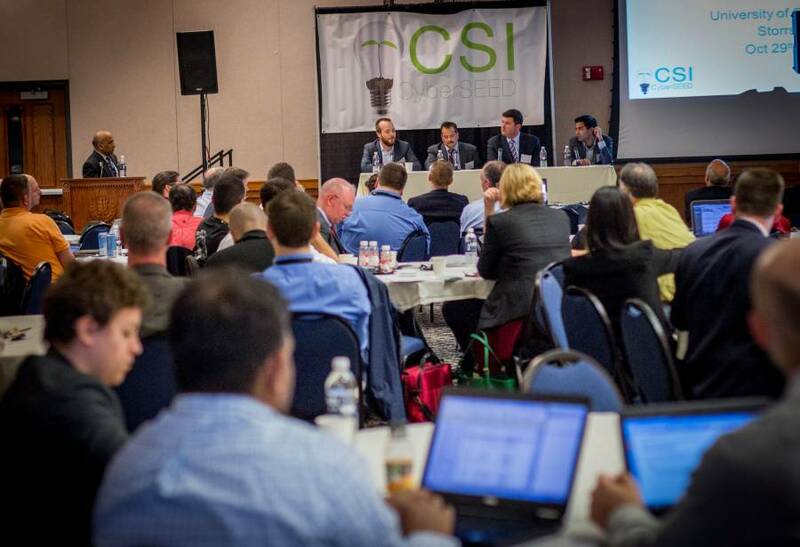 Hosted by the Comcast Center of Excellence for Security Innovation at the University of Connecticut (CSI), CyberSEED brings together top information security professionals and business leaders to discuss emerging cybersecurity trends and formulate best strategies for tackling current and future threats. 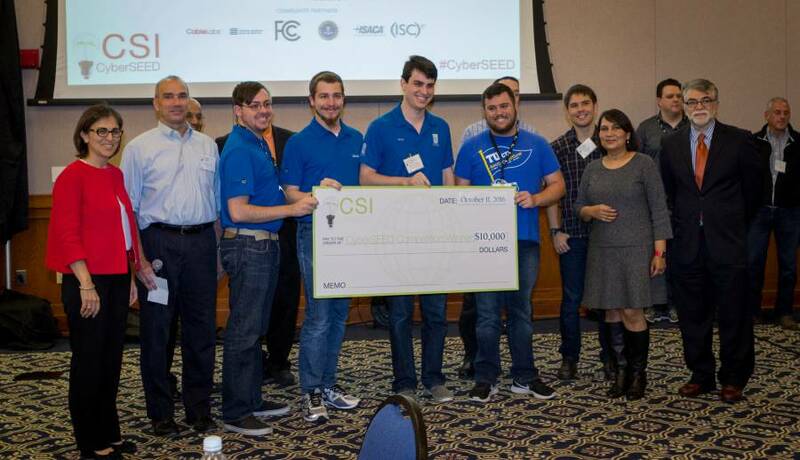 In the same academic setting, dozens of universities and colleges compete in unique cybersecurity challenges for awesome prizes. The first 100 general registrants will receive a complimentary designer vest! 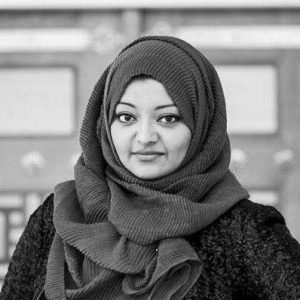 Fellow at the U.S. Institute of Peace, Attorney, New York Times Best-Selling Author of Adnan's Story: The Search for Truth and Justice After Serial, & Host of the Undisclosed Podcast. 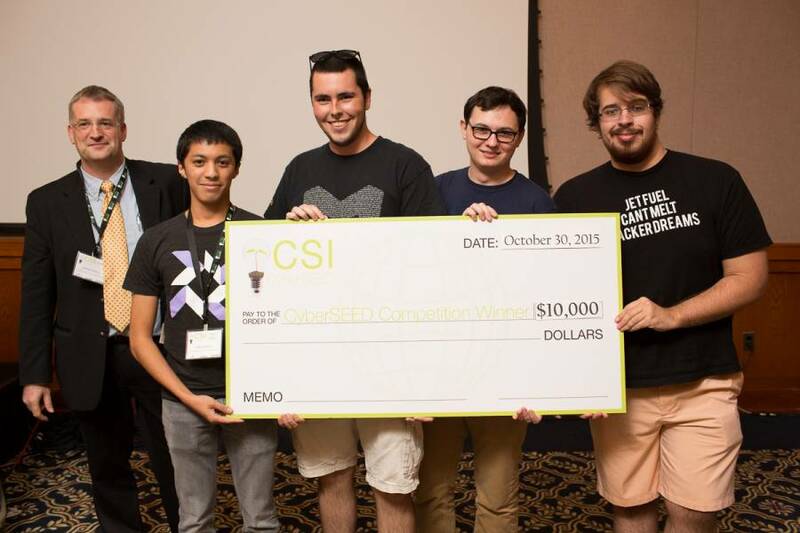 In this competition, teams will employ some of the most common tools and techniques of social engineering in order to gain access to the computing systems of a fictitious company. 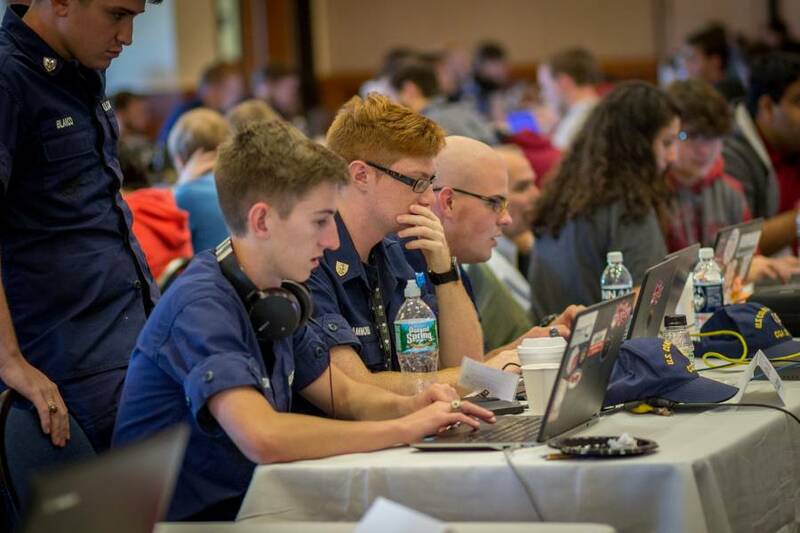 This challenge is a "capture the flag" style competition where flags are distributed on virtual computers and servers. Through methodical and directed investigation, players will explore various avenues of investigation in the attempt to complete the final goal. Teams should be familiar with common tools and techniques of social engineers and bring with them one to three laptops capable of connecting to a Gb Ethernet switch, including any necessary dongles or Ethernet cables. Laptops should come configured with any preferred tools prior to the competition. 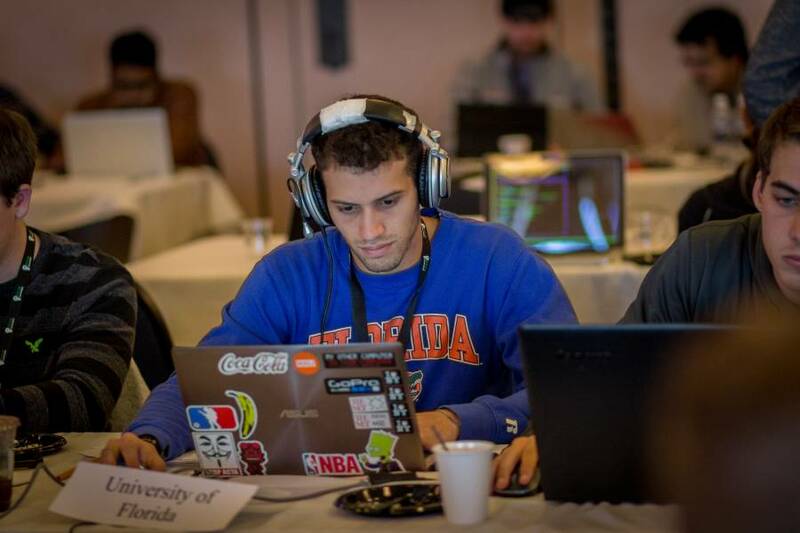 The Capture the Flag Competition will touch on a variety of Cybersecurity challenges including a set of flags focusing on protection and exploitation of IOT devices. 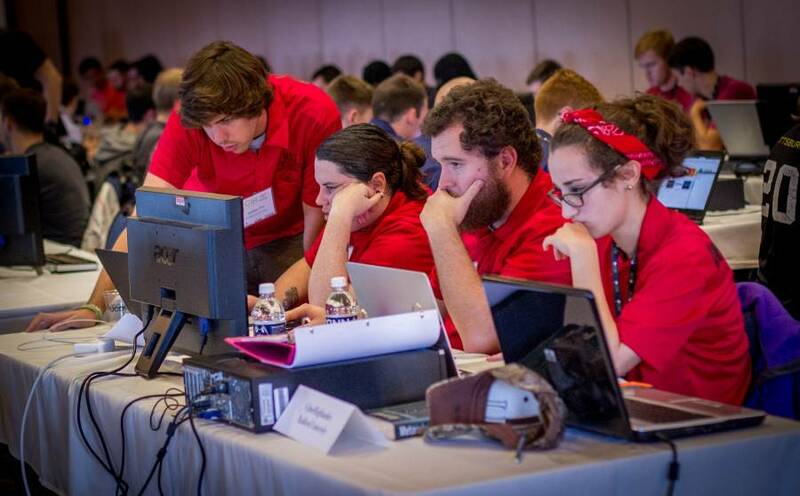 This year’s competition will include network analytics and forensics, cryptography and steganography, radio transmission security and exploitation, IOT security and software analytics to identify and exploit programming defects. 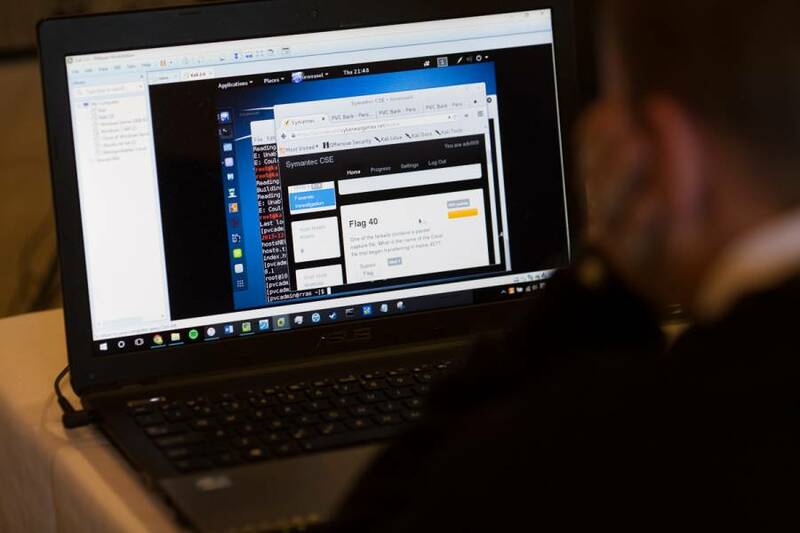 The competition will require breadth of skills including some basic scripted programming capabilities as well as a facility with network monitoring and forensics tools. Students should be prepared with laptops and headphones. The ability to execute code in a Linux environment (physical or virtual) will be helpful but not required. 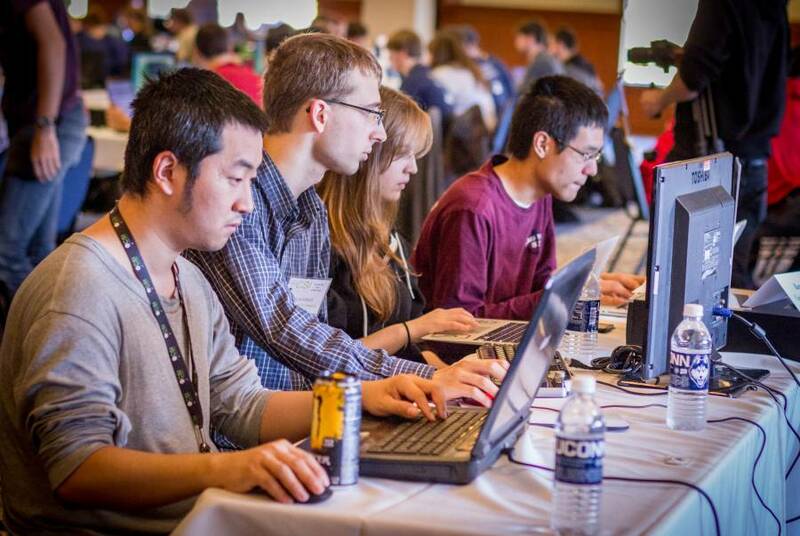 The purpose of this competition is to test a team's ability to securely build, and hack into an application. 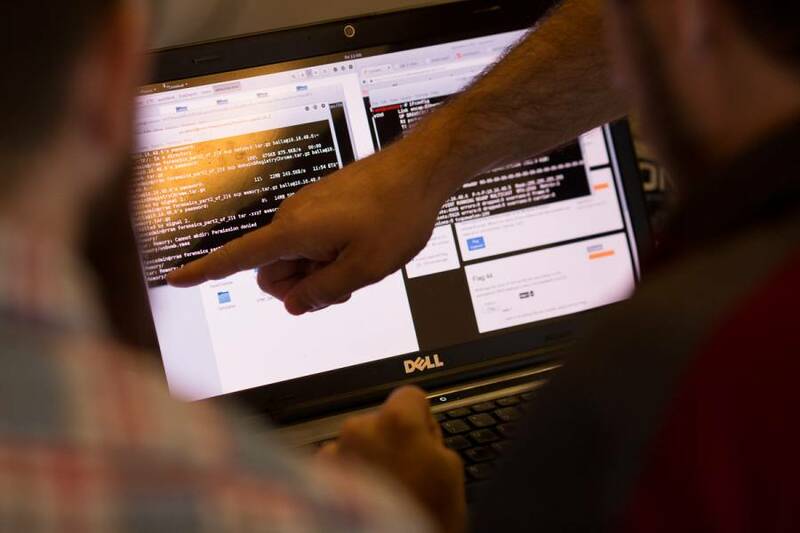 Teams will be asked to code a secure application adhering to specified functional and technical specifications. 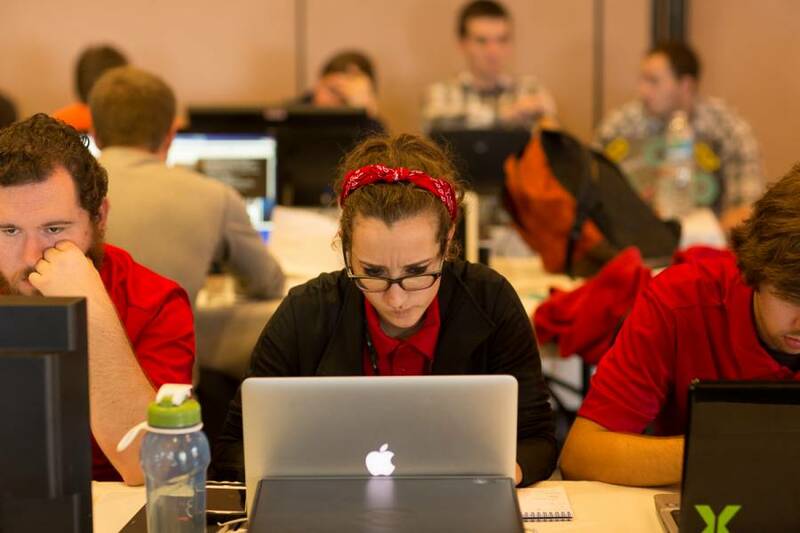 The teams will code the application ahead of the actual competition date. 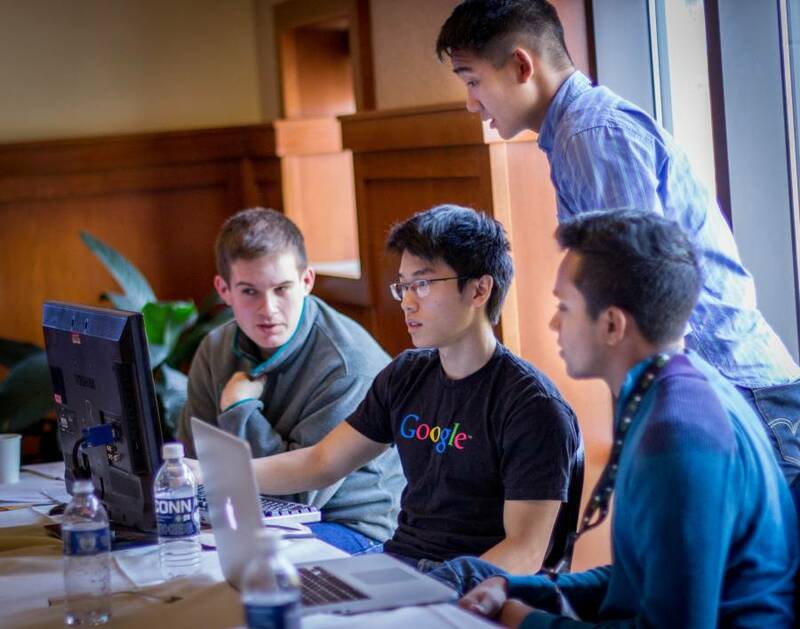 Once the applications are coded, each team will review all participating teams' source codes and select one of the other team's application to hack into. This code review and selection will occur before the actual competition. 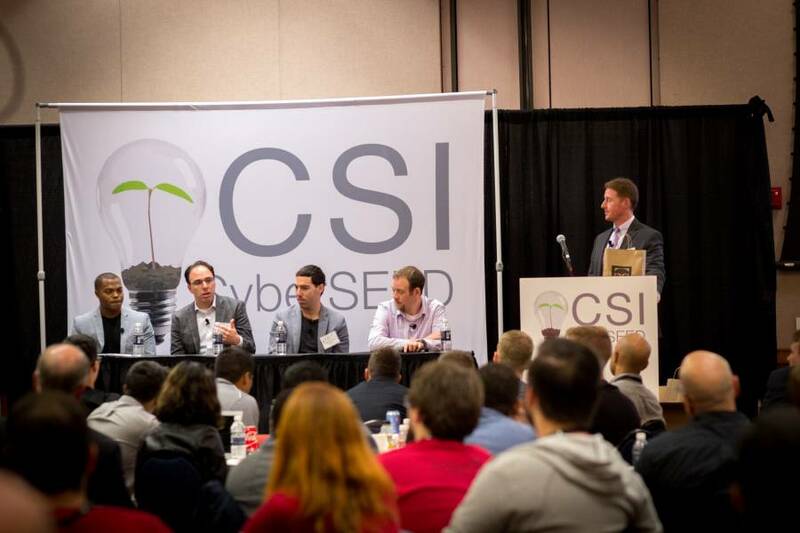 The actual hacking will then occur during the two-day CyberSEED conference. Scoring will be based on defensive security design of your team's application, and offensive ability to hack the other team's application. Each team that is accepted into the competition will be granted a travel award to help cover travel expenses. The award is a fixed amount dependent on the location of the team. For teams within driving distance (PA, MD, DE, NJ, NY and New England), an award of $750 per team, and for teams outside the northeast, an award of $1,500. Teams will make their own travel arrangements and the travel award will be dispersed after the close of the competition. Competitors must register as a team. Teams may not participate in more than one competition. Individual team members may not participate in more than one competition. 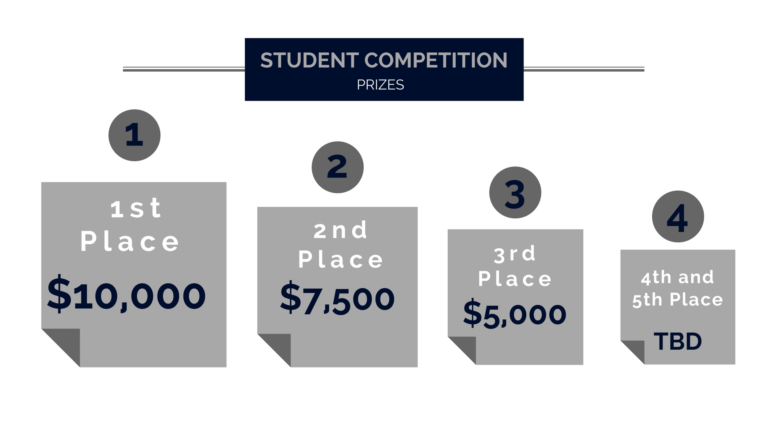 Completion of the University of Connecticut Participant Vendor Application via PaymentWorks is required to participate in the competitions. 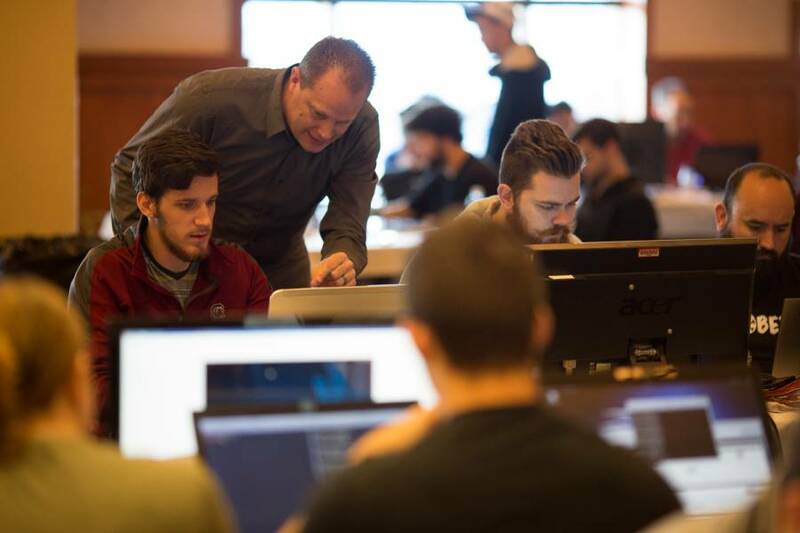 PaymentWorks requires direct deposit, if check payment is preferred, completion of the University of Connecticut Student Packet is required to participate in the competitions. A Participant Vendor Application/Packet must be submitted for each individual team member. For schools/clubs that will receive both the travel award and competition award, please submit a completed Participant Vendor Application/Packet for the school/club. The faculty advisor must notify Jeannette Burke at jeannette.burke@uconn.edu that the team members will not be receiving any awards to exempt them from the Participant Vendor Applicationn requirement. For schools/clubs that receive the Travel Award only, a completed Participant Vendor Application/Packet is required for each team member to participate in the competitions. An additional Participant Vendor Application/Packet must also be submitted for the school/club receiving the travel award. Unsigned packets are not complete and cannot be processed. Please ensure you sign in all applicable areas. Direct deposit is not required – you may leave the form blank if you prefer check payment. Travel Awards & Competition Awards are payable to the school/club or each individual team member. Requests for other payment options must be made in writing by the faculty advisor to Jeannette Burke at jeannette.burke@uconn.edu. Requests from the team members will not be accepted. 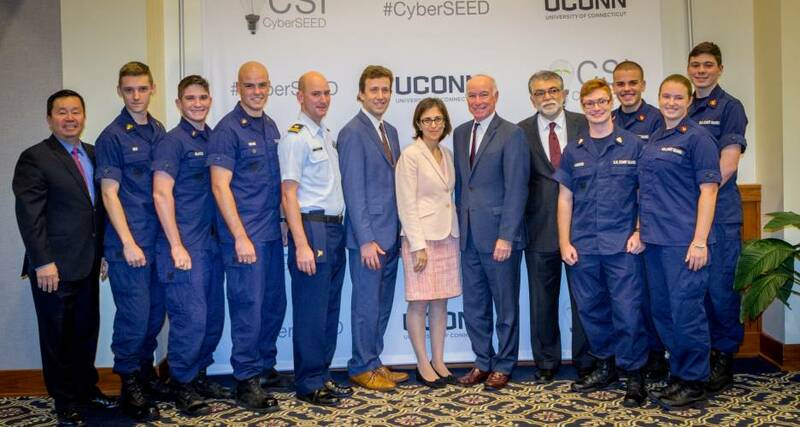 If you are a prior CyberSEED participant and have completed the Participant Vendor Application/Packet previously, please email Jeannette Burke at jeannette.burke@uconn.edu to confirm your current address. PaymentWorks Process: you will receive an email invitation from PaymentWorks, subject title, University of Connecticut – New Student Registration, to register as a University of Connecticut student. A completed and signed Participant Vendor Application/Packet is required to receive payment of the Travel Awards and Competition Awards. Questions can be directed to Jeannette Burke at jeannette.burke@uconn.edu. Student Packets can be faxed to (860) 486-2447. Completion of the CyberSEED Liability Waiver is required to participate in the competitions. The Liability Waiver can be found here. Send completed forms to Jeannette Burke at jeannette.burke@uconn.edu. 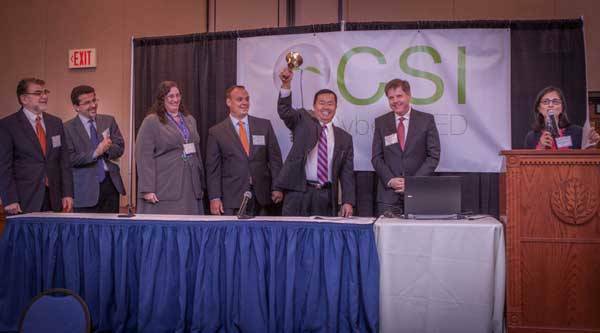 February 24, 2015 - The chief cybersecurity adviser for the National Institute of Standards and Technology (NIST) joins a distinguished group of cybersecurity experts to discuss the evolving cyber threat landscape and the role that industry is playing in safeguarding the nation's critical infrastructure. 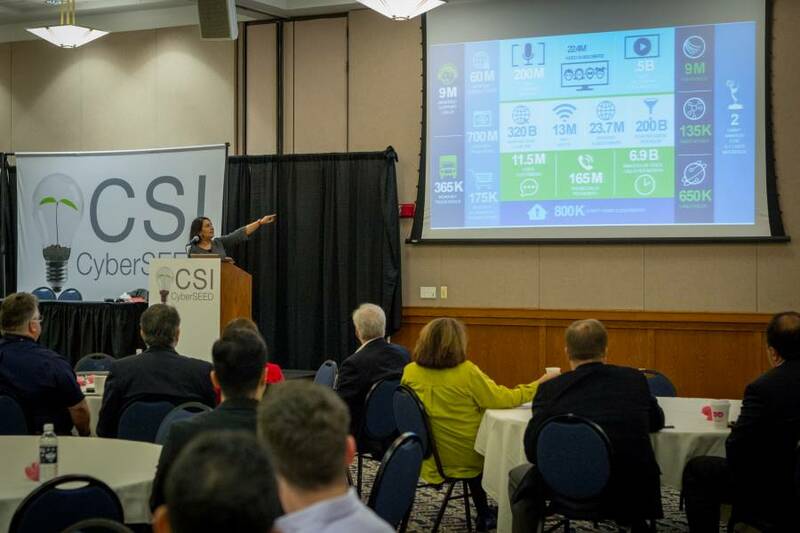 April 10, 2014 - The University of Connecticut, home to the nation's foremost center on hardware security, and Comcast announce the establishment of the Center of Excellence for Security Innovation (CSI) at UConn. CyberSEED is held on University of Connecticut's Storr Campus in the Rome Commons Ballroom. The South Garage (paid parking) is within a 5-minute walk, for those who are driving. If you're staying at the Nathan Hale Inn, there is available parking adjacent to the hotel after you check in. Bradley International Airport (BDL) serves the greater Hartford area. Take S-91 toward Hartford. Take exit 35A I-291E toward Manchester. Follow signs for I-84E/Boston. On I-84 take exit 68 CT-195 toward Tolland/Mansfield. Turn right onto CT-195S/Merrow Rd. Follow for 7 miles. Turn right onto Bolton Road. The Rome Commons Ballroom is on the right.